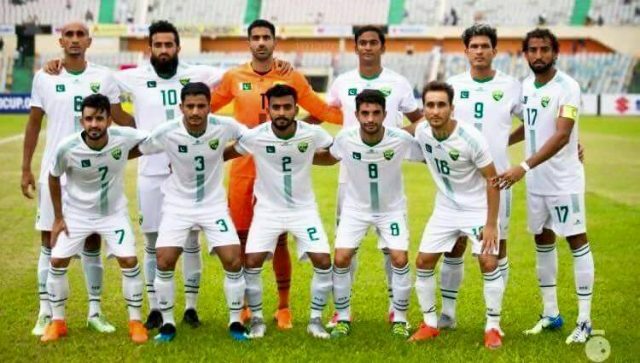 Pakistan will face India in the semifinal of the South Asian Football Federation Championship 2018 on Wednesday, September 12. The fixture was decided after India picked up a 2-0 victory over the Maldives in their final group stage match of the tournament. Nikhil Poojari opened the scoring for India in the 36th minute of the game. Manvir Singh netted the second goal in the 44th minute. India had beaten Sri Lanka in their group stage match 2-0. Pakistan qualified for the semifinal stage by picking up victories against Nepal and Bhutan. However, they suffered a defeat at the hands of Bangladesh.